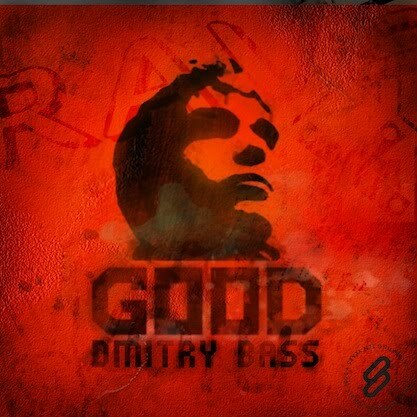 System Recordings News: Dmitry Bass 'Good EP' - Out Now! Dmitry Bass 'Good EP' - Out Now! January 14, 2011 - DMITRY BASS kicks it with the aptly titled 'GOOD EP', featuring "GOOD", "HOUSE MOVEMENT", and "START MACHINE".